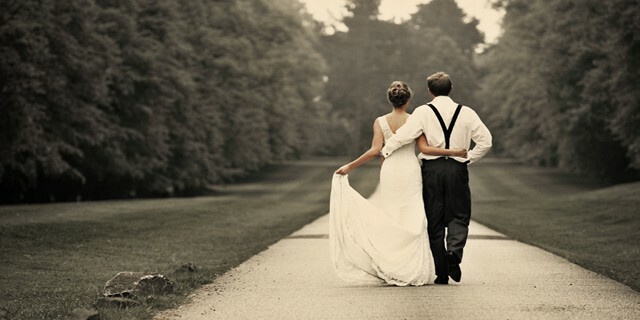 You have one year till you say 'I do', which may seem like plenty of time to get all your arrangements in place. But if you've started to become overwhelmed by the magnitude of what you have to do, this countdown will help you keep track of what jobs you should be doing and when. This is the time to get the big details sorted so think about a wedding theme, decide whether you're having a religious ceremony or not, choose your venue, pick your wedding party, settle on a date and draw up a budget. Get a proper filing and planning system in place now to keep track of all your details here. Oh, and if you want something else to organise, plan an engagement party! Ladies should begin looking for your wedding dress, as lots of bridal stores require nine months to order the gown and you typically have to fit in around two or three alterations before it's perfect for your Big Day. You should also think about your other major suppliers at this time, such as your wedding photographer, DJ, band, cake makers, videographer and florist. They can all book up months in advance, so getting them finalised early on will save you a lot of grief in months to come. Choose your bridesmaid dresses and groomsmen outfits. It can take longer than you think to get all your wedding party in one place for shopping expeditions and fittings, and it can be difficult to find something that suits everyone, so make sure you arrange this with time to spare. Start thinking about your honeymoon, book your wedding transport and hotel, and begin planning your bridal look, including scheduling hair and make-up trials. Finalise your guest list and get your wedding invitations sorted. The sooner these are sent out, the more notice you can give guests of your wedding date. Don't forget to register your gift list and let guests know. If you're having a wedding website, set it live. Start thinking about wedding rings, what readings you want, meeting up with your vicar, and begin creating visions for your venue decoration. If you want a dresser to decorate the tables, walls and chairs for you, book them now. Deposits will be flying out of your bank account at this point, so make sure your wedding budget is on track and your spreadsheets are kept up to date. If you want to start a beauty or fitness regime, make sure you start now to really give yourself enough time to make you look and feel great by the time you walk down the aisle. You'll find all the tools you'll need to plan your wedding by clicking here, including a FREE wedding website, table planner, to do list, budget planner and much more. You might have all the big-ticket items organised, but this is when lots of details need your utmost attention. For instance, you should register gifts on your wish list, so guests can start buying. Have your make-up and hair trial, and why not time these to fit in with an engagement photoshoot to see how they look on camera too? Pick presents for your wedding party and start thinking about how to delegate jobs for them so they can really help you on your wedding day. Make sure you keep track of RSVPs on your wedding planner, so you know who's coming and who isn't. This will affect your overall balance, as well as the names on your wedding stationery, so it's important to stay on top of this. Go shopping for your honeymoon clothes and bridal accessories, and start getting your wedding dress fitted. Finish making or buying your wedding stationery, decorations and favours, allowing for a few extra if you haven't received all your RSVPs yet. This is also the best time to have your stag and hen dos, so you have plenty of time to recover (regrow your fiance's eyebrows) before the Big Day! Get all the last-minute details finalised, such as timings for suppliers, numbers and dietary requirements for caterers, hotel rooms for guests, and pictures you want with your photographer, and make your seating plan. Complete your contact list with your suppliers' phone numbers as well as members of the wedding party and give them to a trusted bridesmaid or usher, so they can sort things out should an emergency arise on the day. Make sure you're sorted for your honeymoon, pack your bags and get your currency. Think about your final song list and hand to the DJ or band, and don't forget to start practising your first dance! Have the wedding rehearsal, gather your wedding party and make sure they know what they're doing on the day. 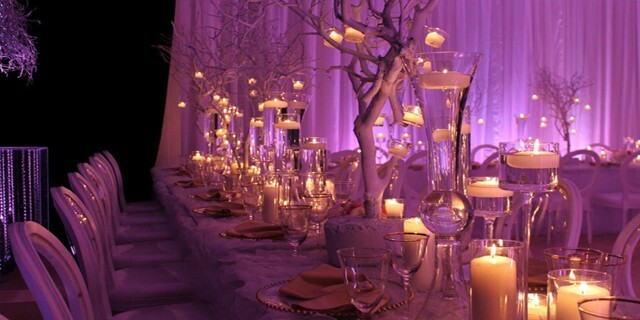 Decorate your venue if you have to, or give all the decorations to the dresser. Make sure your outfits are pressed, picked up and ready. Hang your dress up and put it in a bathroom if it's silk or satin to get rid of any wrinkles. 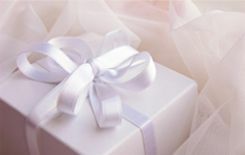 Greet guests travelling from afar, get your cheques ready to pay final balances on the wedding day, and give out any wedding party gifts, particularly if you plan for them to be worn on the wedding day. Get ready for your rehearsal dinner or pre-wedding party if you're having one, but make sure you have everything else ready beforehand, otherwise you'll spend the whole night fretting about having to call your photographer or amend your table plan. Spend your last day getting your nails and any last-minute beauty treatments done so you feel truly beautiful on your Big Day. And finally, try to have a warm bubble bath before bed to really chill out. Now's the time to relax knowing all the hard work has been done! Organising a wedding can be really difficult, which is why our free wedding planner with budget tracker, scrapbook, to do list and more useful planning tools can really help you. Find out more and get your FREE account by clicking here.